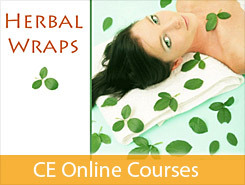 Continuing education in the touch therapy arts is the key to keeping yourself marketable in your practice. 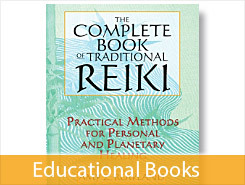 Keep up-to-date with the latest touch therapy techniques with our vast selection of educational books, educational DVDs and online CE courses. 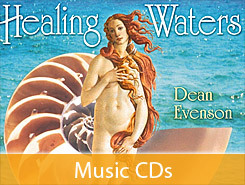 Or choose from our wide variety of relaxing music CDs for your home and practice.